1968 Honda CL 350. Picture credits - Honda. Submit more pictures. Comments: I previously submitted this before I was finished, it would not let me submit again. So I changed the year to 1968 to submit again, but it is a 1969. 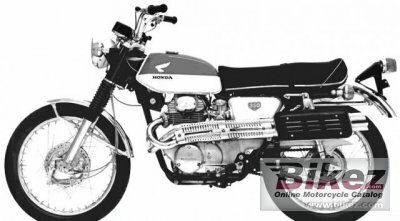 Ask questions Join the 68 Honda CL 350 discussion group or the general Honda discussion group.